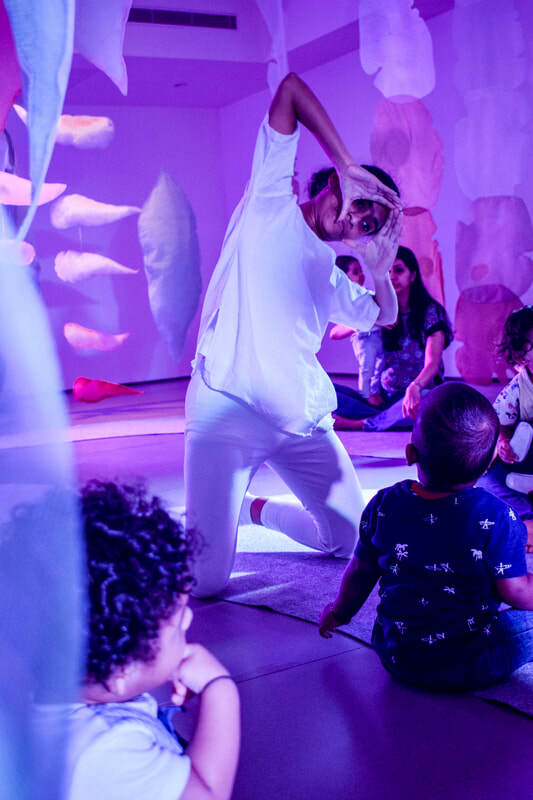 Welcome to Into the Daydreaming, a multi-sensorial dance production, an artistic and social experience for 3 to 15 months old babies and their care givers. 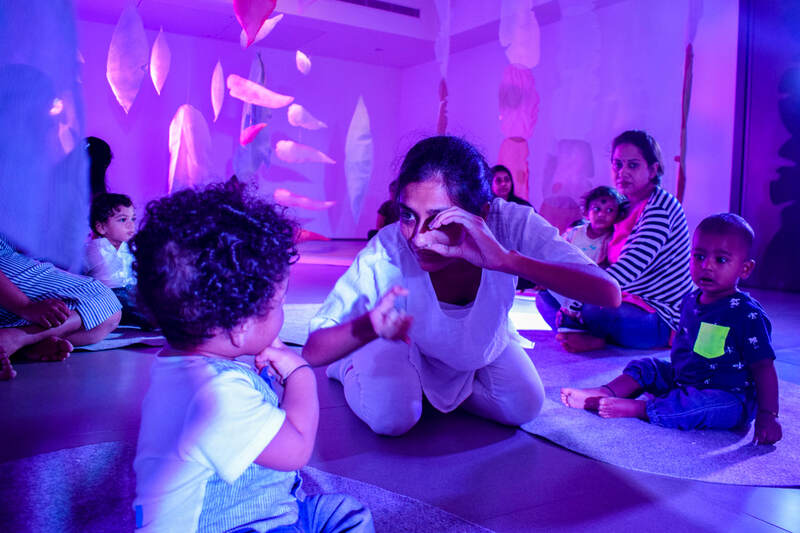 The performance incorporates music and dance, as well as dreamlike lighting in strong hues and is purposefully created where parents and child can be at ease and yet, trigger a baby’s sensorial and kinesthetic senses at the same time. 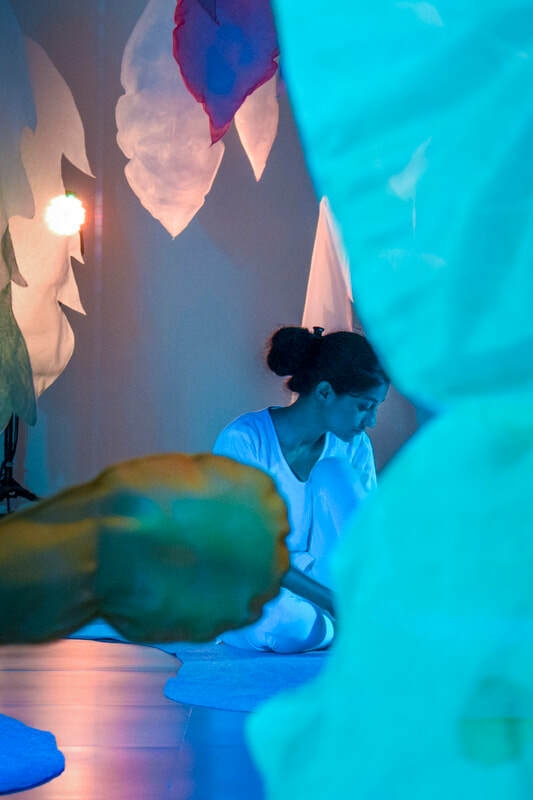 Interlacing contemporary dance, music and visual arts within an immersive, installation-based environment, Into the Daydreaming is a sensorially saturated experience and proposes an exceptional encounter with the arts. This new-age performance has been conceptualised and directed by Dalija Acin Thelander, one of the leading choreographers from Sweden. Into the Daydreaming has been brought to India and produced by ThinkArts over a two-week intensive residency with the artists and director. 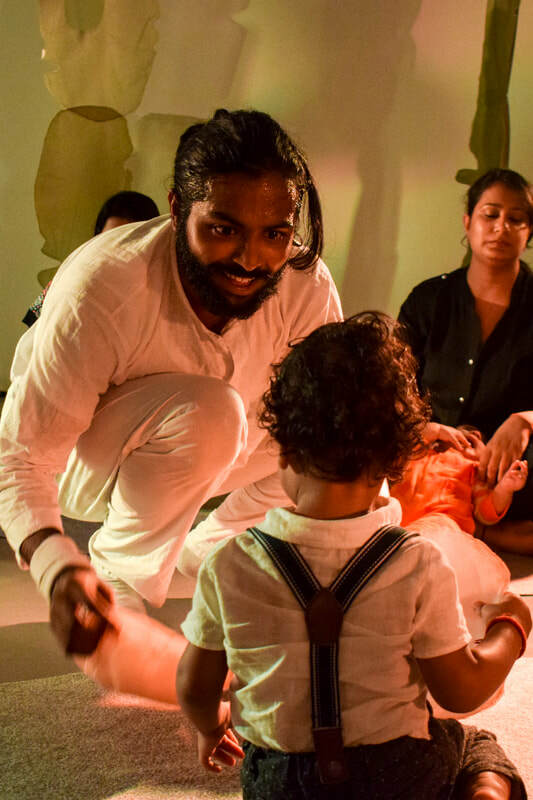 Into the Daydreaming is part of an emerging genre of choreography for babies in India. We are fortunate to have made the connection with Dalija Acin Thelander, one of the leading choreographers from Sweden, who has received several awards for her work in creating performance for babies. Dalija’s work is about introducing contemporary dance to the youngest audience. Her choreography is a new-age performance, designed to challenge usual concepts of aesthetics for babies, aiming to induce interplay of the audience's physical movement and sensory input. 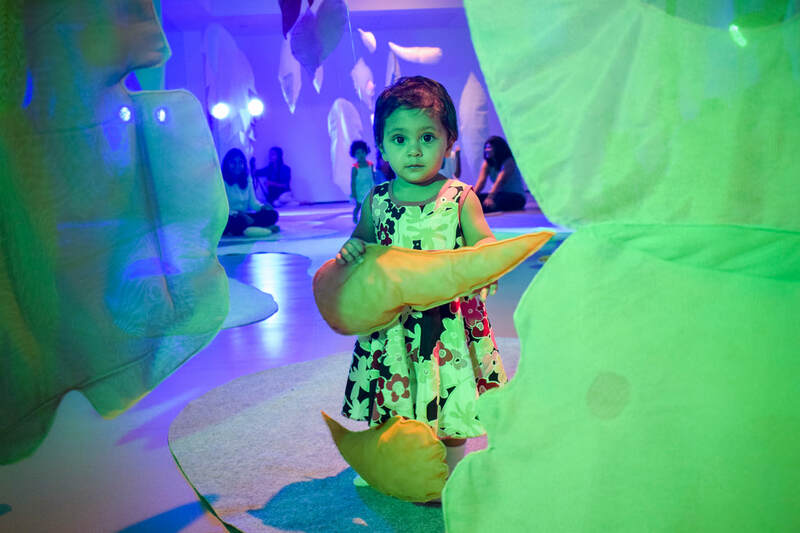 In her works for babies, Dalija emphasizes on the importance of multi-sensory experience, creating installation-based environments which encourage interactivity and that stimulate perception.